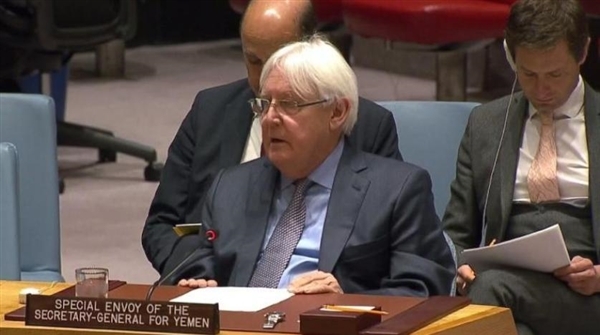 Yemen's government negotiators will meet with Maeen Sharim the deputy of the UN peace mediator to Yemen Martin Griffiths in mid-July, in a sign that the government talks with Houthi rebels will begin soon. Reuters quoted a Yemeni official on Tuesday as saying that "the gathering in Riyadh aims 'to crystallize the discussion topics before going to direct talks with the Houthis.'" 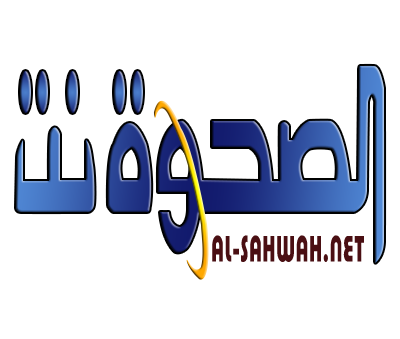 Yemeni government officials accuse the Houthi rebels of not having the good faith to relinquish the part of Yemen they hold therefore of continuing to avoid peace by different means including by walking out of peace talks in the last minute.